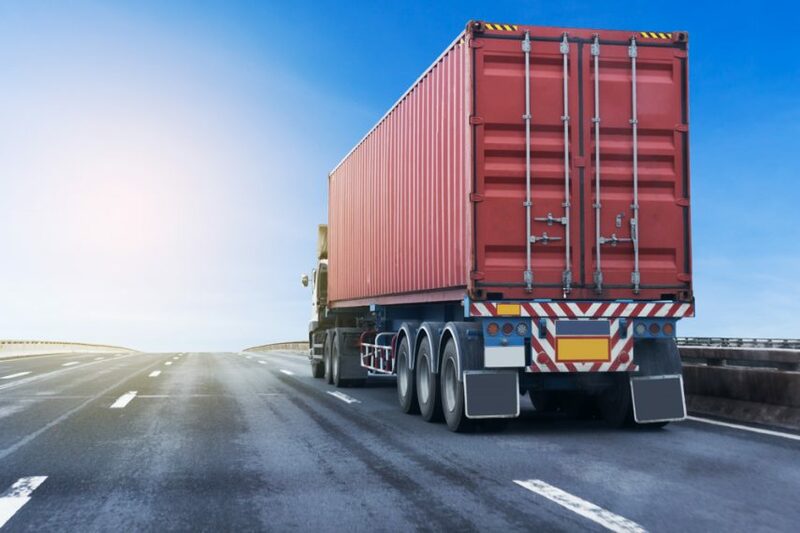 The Australian Logistics Council (ALC) is pushing to firm up a bispartisan commitment to finalise the National Freight and Supply Chain Strategy following confirmation that the federal election will be held on May 18. The election announcement coincided with the inaugural meeting of ALC’s Northern Australia Working Group in Darwin this week. 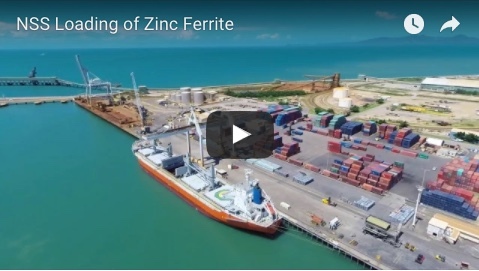 “Our working group brings together freight logistics companies, infrastructure owners, local and state government representatives and other key industry organisations to advocate more effectively for investment in Northern Australia’s freight infrastructure, and work with policy makers to get regulatory settings right,” ALC chief executive officer Kirk Coningham said. “ALC has formed this working group because we recognise that Australia’s ability to take full advantage of free trade agreements recently signed with rapidly growing Asian markets rests on our ability to get our export products to market, efficiently and safely. A key focus for the next Parliament must be to ensure greater consistency in the nation's approach to the movement of freight, he said. 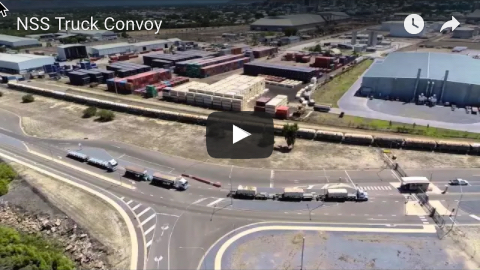 “In the coming days, ALC will be releasing a comprehensive statement of the freight logistics industry’s policy priorities for next Parliament,” Mr Coningham said. “Chief among these will be to build on the bipartisan commitment to finalise the National Freight and Supply Chain Strategy, and work with state and territory governments to ensure its effective implementation, so that Australians can share in the benefits that come from improved supply chain performance – wherever they live."